It was announced on Thursday that the 2015 Pantone Color of the Year is Marsala, 18-1438. Marsala is a naturally robust and earthy red wine color and I suspect it’s only a matter of time before you start seeing Marsala (0r a something similar) in the cloth diaper industry. 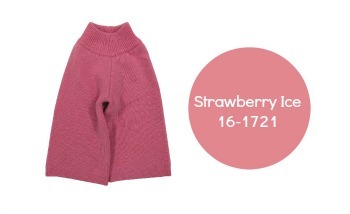 Here’s a look some of the other top Pantone colors that are likely to appear on a cloth diaper for 2015. 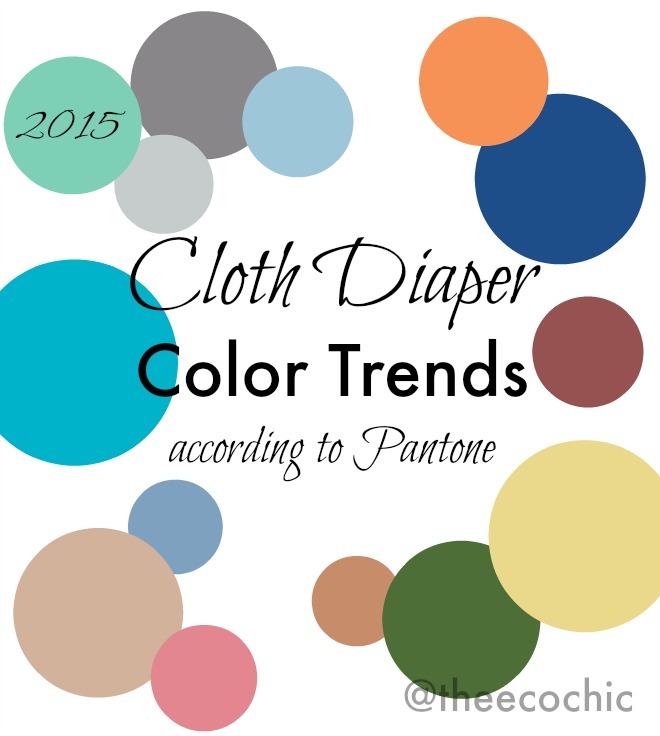 Some of the color trends have already started to make their way into some popular cloth diapers recently. While the colors may not be exact matches, remember that many manufactures will divert from the Pantone scale just slightly so they don’t come out with the same exact color as their competitors. Strawberry Ice looks really similar to the new Sloomb Strawberry Longies. 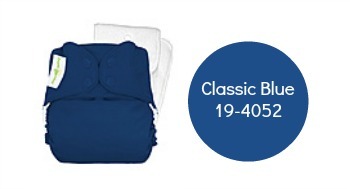 Classic Blue and bumGenius Stellar (coming soon) have some striking similarities. Thirsties new Ocean Collection’s Fin and Glacier Gray are stunning! Perhaps one of my favorite combinations; Aquamarine & Glacier Gray compared the Thirsties New Ocean Collection “Ocean Life” print. The colors in the new Rumparooz Jeweled are a bit more vivid but clearly similar to Aquamarine, Tangerine, and Woodbine. 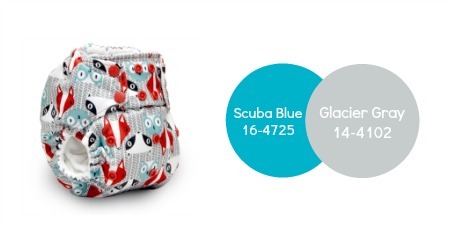 I love how Rumparooz integrates the Glacier Gray in the background of the new Clyde print and how the owl is a paler version of Scuba Blue. Which color would you like to see next? What diaper would you like to see it on? Perhaps you’ll see more than one paired for a new print. 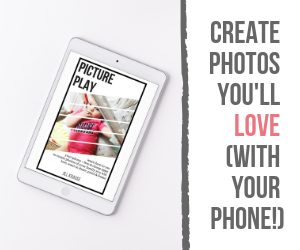 Leave your comments below and tell me what you think! 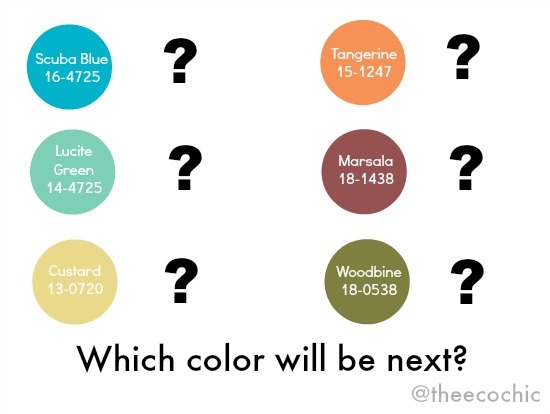 Disclosure: I don’t have any insider information that would lead me to know if any of these colors will be seen on cloth diapers for 2015. 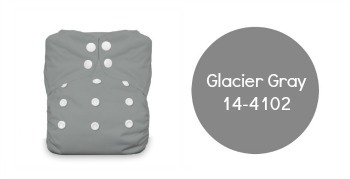 I do know that many cloth diaper manufactures follow color trends closely and has historically released limited edition or new color lines from the top Pantone color collections. Scuba blue. I think Lucite green chevron is pretty popular- I just bought one in that pattern and color from The Little Bee Co.
What about the limited edition “Harper” (BG at Abby’s Lane, I think). That looks like scuba and lucite to me.